So it's a month away until my birthday and like most years I have compiled a little wishlist of things I would love to get. I do this wishlist mainly for Stuart to read to give him some ideas as he gets stuck and struggles to know what to get me. I don't expect to get everything on the list its just there to give a few ideas. There are quite a few DVDs out at the moment that I would love to get these are the three I would love to get the most. 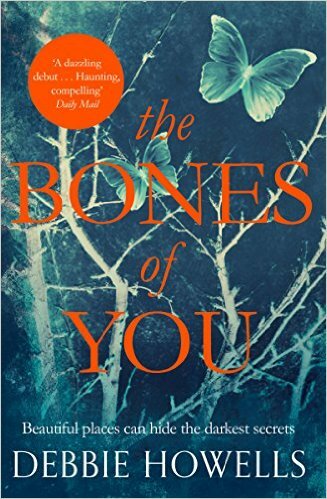 I'd love to have a copy of the Bones of You which I have heard is a really good read. 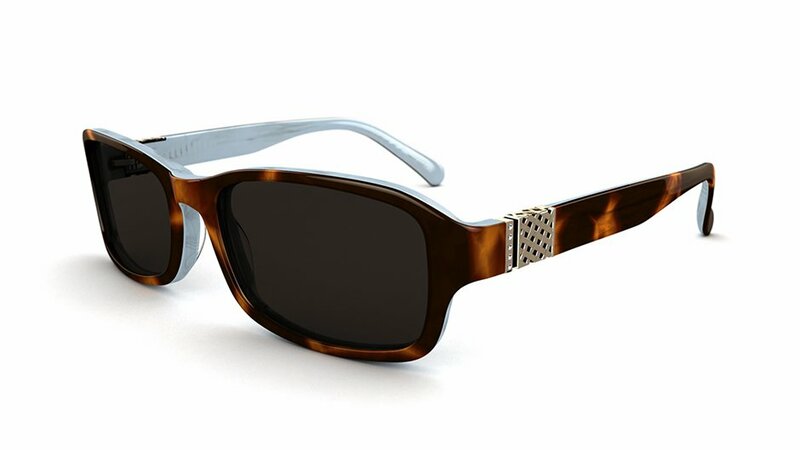 I'm in need of some sunglasses for when we go away later this year and have spotted these in specsavers in 2 for £69 section and love the look of them. I tend to get money from both my Mum and Nan when it comes to birthdays so I'm thinking if the same happens this year I'll put the money towards these. To me vouchers are always a good gift so that I can have a browse in the shops and see what I'd like. Amazon and Peacocks are always nice to get but I'd also like ones for Debenhams but also for experiences such as a voucher to get some family photos done of the three of us or for a pamper or even for afternoon tea. What do you think of my birthday wishlist? I love all you have on this list. Vouchers are always handy. I could recommend a few but of course it's always a matter of opinion. Why not try "The Tamarind Seed"? What a great wishlist - we need another movie night soon. Vouchers are always a great option too! I want Mockinjay 2 on DVD as well because it is a film I have not seen yet, despite reading all the books ! 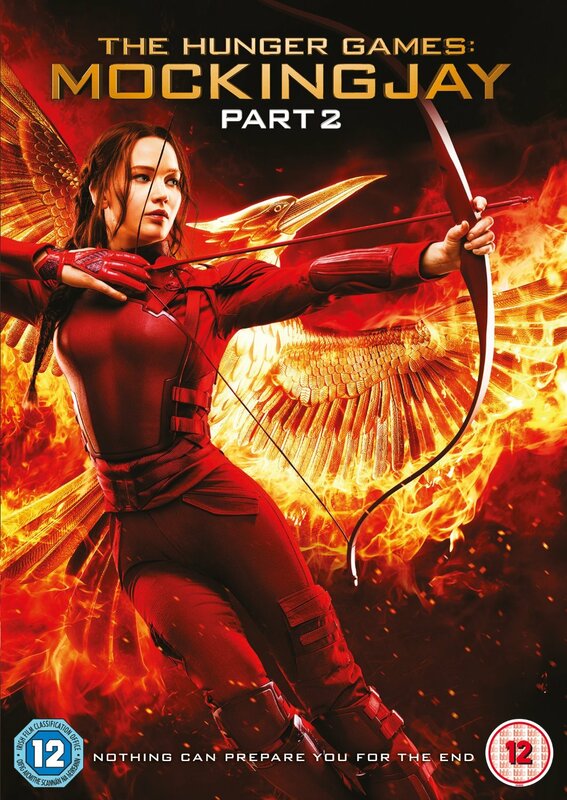 Mockingjay Part 2 is really good, hope you get that one :) Vouchers are always good too! 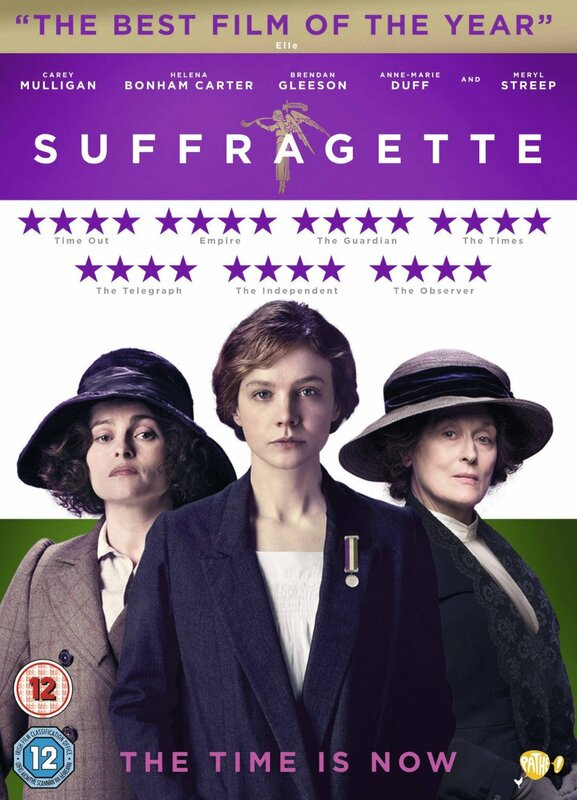 Suffragette is brilliant. 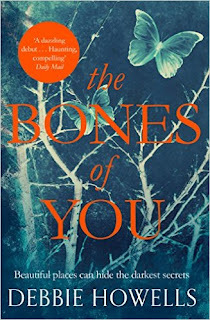 I saw it on a flight recently and I thought it was so, so good! I love getting vouchers for my birthday. Oooh a birthday wish list! I'm a sucker for a surprise so I never write a wish list but judging by some of the presents my husband has bought me over the years... I think I ought to start writing one! 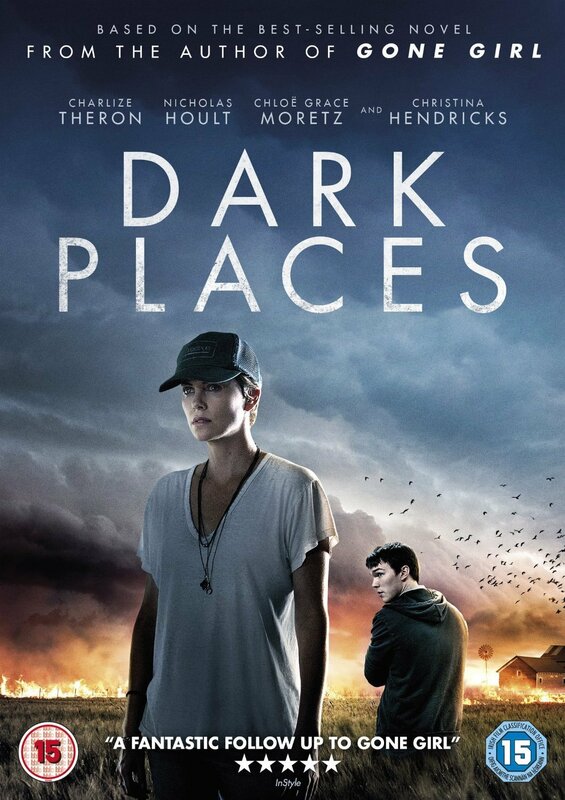 Good film choices and you can never go wrong with vouchers!